Why Do Slave Trading and Casino-type Investment Banking Compare? Are slave trading and modern casino-type investment banking comparable? 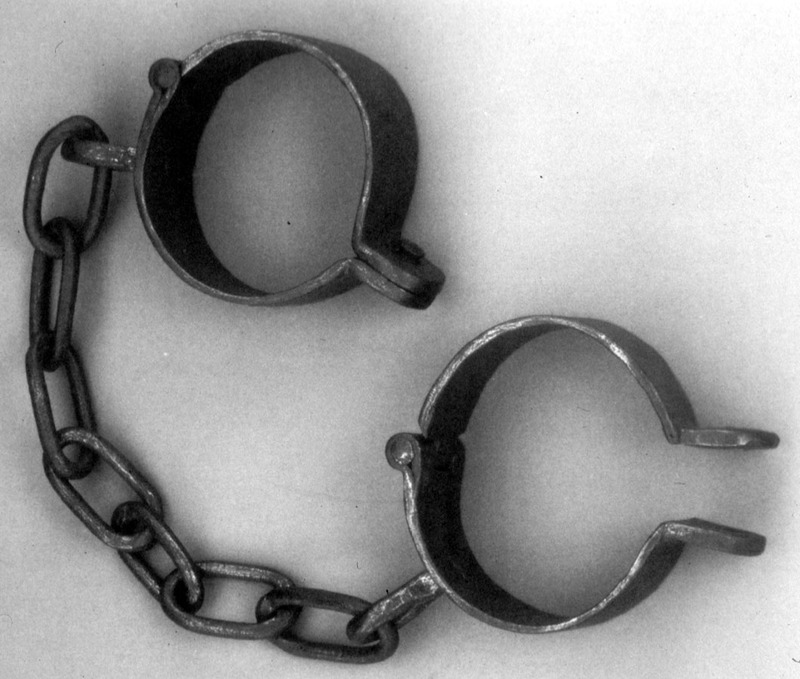 More than 200 years ago abolishing slave trade was considered equivalent to economic suicide. William Wilberforce and his eminent colleagues, such as Thomas Clarkson and James Stephen, were initially seen as meddling with the British Empire’s financial and economic success. Did the abolishing of slave trade in 1807 and the abolishing of slavery in 1833 have a detrimental positive or negative impact on global economic prosperity including that of the United Kingdom? Will generations to come look at the 1.4+ Quadrillion dollar derivatives pyramid and casino-type investment banking with similar concern? Especially when they realise that their ancestral governors have left them with a colossal debt mountain in rescuing too-big-to-fail banks that were playing with 22 times the GDP of the entire world via new fangled instruments whose risk profile dynamically changed as volatility and market conditions altered second by second? The financial institutions that have been rescued — and some may still be on the edge of the precipice in need of ongoing emergency assistance as counterparties go bust — have been primarily involved in gambling and betting in the name of hedging and accessing markets via made-up alphabet soup synthetic instruments? As living standards are fundamentally compromised for future generations — committed to slavery in regard to debt servicing — are slave trading and casino-type investment banking looking increasingly similar in the 21st century? Both promised easy money and economic prosperity but delivered misery to millions in the long term. Are the enlightened moments in the 19th century — when slavery was abolished step-by-step — fast approaching again in regard to out-of-control casino-type investment banking? For how long can profits be privatised for a few elites, the 1%, by way of exorbitant bonuses and losses be socialised for tens of millions, the 99%, via cuts to social welfare and higher taxes? Isn’t this a recipe for social and economic chaos?